The Operations Bureau is under the command of a Deputy Chief and includes Fire Suppression, Emergency Medical Care and Rescue Services. Operations is the response of our organization and include the services of forty-five volunteer, part-time and full-time firefighters, paramedics and EMT’s who are properly trained and equipped to handle emergencies occurring within the community. 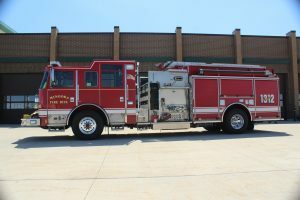 The Fire Districts assets include three fire engines, two water tenders, one ladder truck, one heavy rescue squad, a dive rescue squad, three advanced life support ambulances, all terrain vehicle, one hazardous materials trailer, and staff cars. Each Firefighter obtains Illinois Firefighter II and Hazardous Materials Awareness prior to being allowed to engage in any emergency response to the community. Many of our firefighters expand their knowledge and skills through educational opportunities like fire apparatus engineer, hazardous materials operations & technician, technical rescue, emergency medical technician, roadway extrication and paramedic. 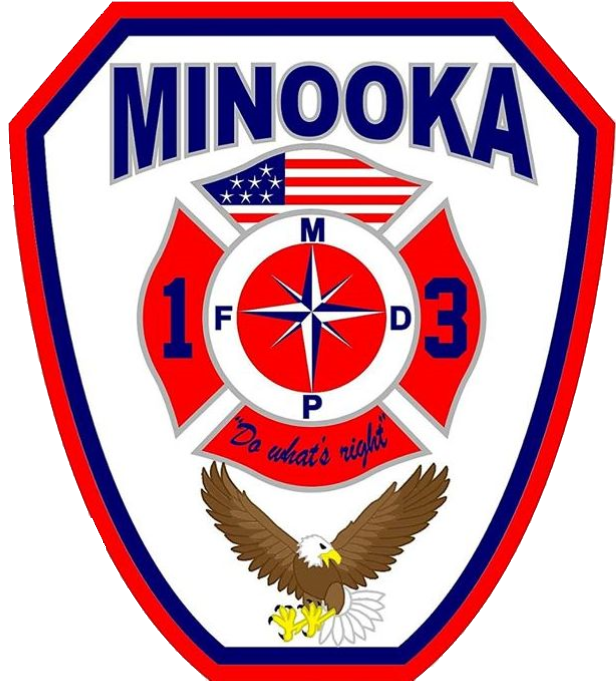 When Minooka Firefighters arrive you can count on the fact that you are getting the best trained firefighters available. We maintain millions of dollars of community assets within our fire stations. Website pictures of apparatus is limited. We encourage you to stop by any of our stations and see the apparatus in person. The average fire engine costs between $300,000 – $400,000.00 and a ladder truck around $800,000.00 Firefighters work hard to maintain the apparatus citizens have placed in our custody.